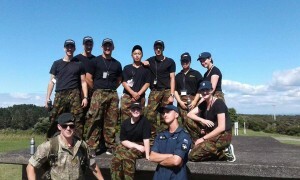 The Defence Careers Experience was better than what I had anticipated. The myriad of activities and team building exercises we were put through really knitted everyone together. 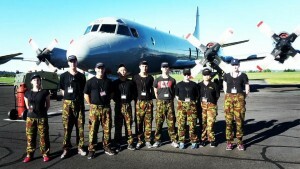 I was exposed to trades and opportunities within the NZDF of which I had no idea about, and I have come out the other end of it with a new perspective on my future career.